Apple has announced that it will continue to investigate iPhone 4S battery drainage issues, despite the iOS 5.0.1 update that was supposed to fix the problem. Many iPhone 4S users have complained that the iOS 5.0.1 update, which launched Thursday, did not successfully resolve the ongoing battery issues. Some users have said the update did not make any difference, while others said the patch actually drained battery life even more. A limited number of users have even reported problems ranging from microphone failures to signal loss. 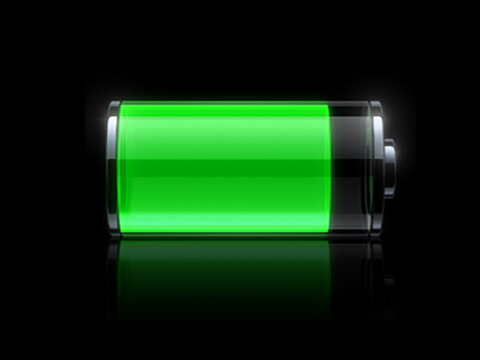 Days after Apple released the iPhone 4S and iOS 5 last month, users began complaining of plummeting battery life. Apple engineers reportedly started contacting iPhone 4S owners about the “known issue” with its battery, officially confirming the bug last week..